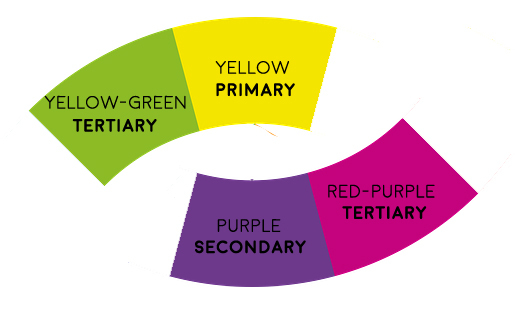 Saturation refers to the amount of hue that is present in any given color. 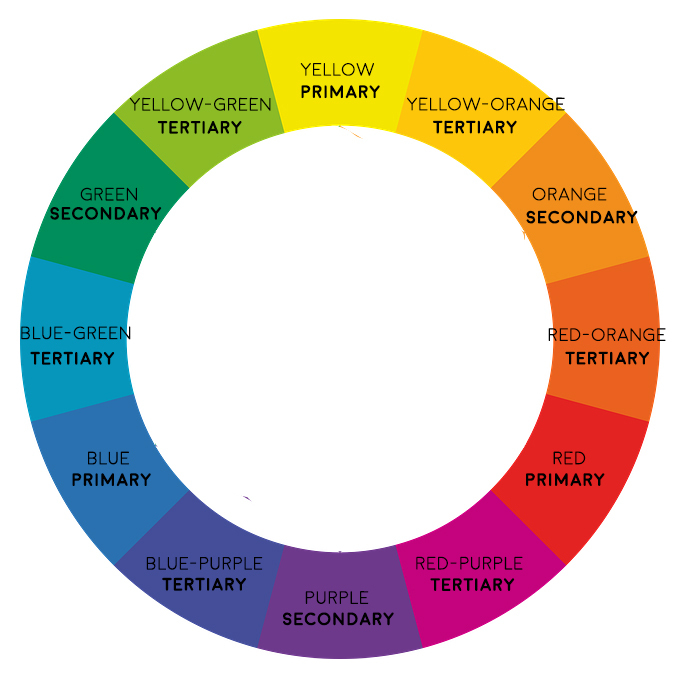 If you "desaturate" a color, it completely takes the hue away, and you are left with some variation of gray. If you add saturation, it intensifies the hue. Example: The pink on the left is more saturated than the pink on the right. Examples: The blue on the left has a darker value than the blue on the right. 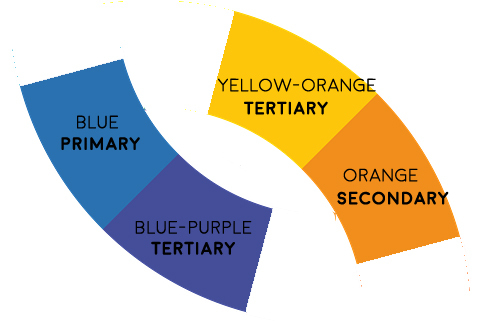 Examples: Blue and blue-purple are opposite on the color wheel from orange and yellow-orange. 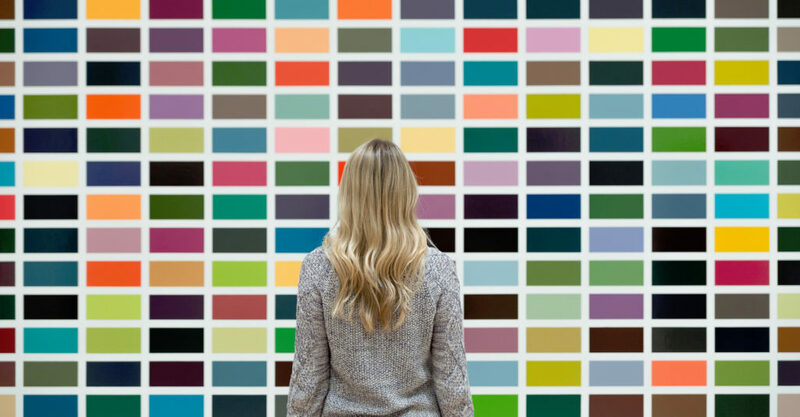 These colors intensify and compliment each other. 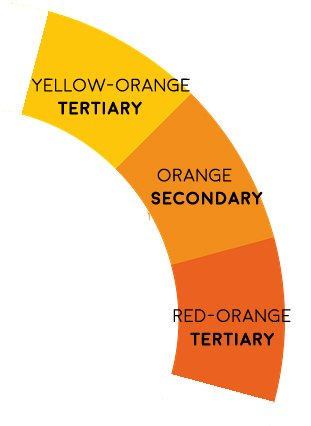 Examples: Yellow-orange, orange, and red-orange are all next to one another on the color wheel. All three colors work well together.